Proficient Training provides quality First Aid and Aquatics Training for individuals, groups, and companies in Manitoba and Northwestern Ontario. Proficient Training is a Training Partner with the Canadian Red Cross, and an Affiliate of the Lifesaving Society of Canada. 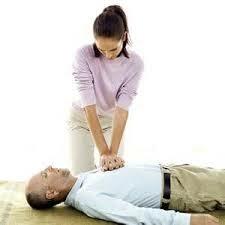 We also provide courses of the Heart and Stroke Foundation of Canada. Proficient Training is one of only a few designated Instructor Development Centres of the Red Cross. We can set up classes at your work site to meet your schedule. We also have regularly scheduled classes at various locations.